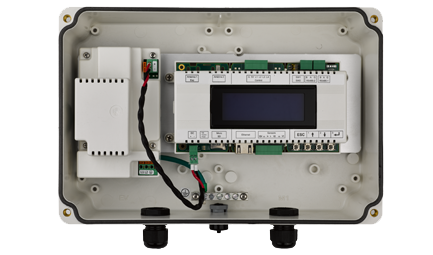 The Zigbee gateway kit uses the ZigBee network to wirelessly connect any SolarEdge inverter to the internet through the homeowner’s router. 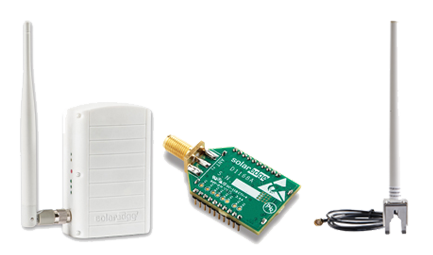 The commercial gateway is an all-in-one communication gateway, expanding the SolarEdge system’s monitoring and control capabilities. 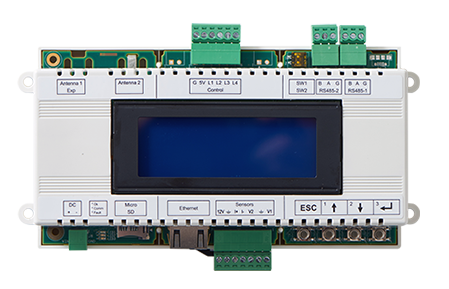 Cellular connectivity enables wireless communication between the inverter and the monitoring platform. 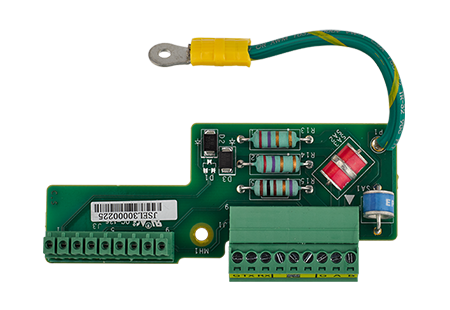 The RS485 plug-in provides an additional RS485 port for enhanced communications. Lightning and other surge events are unpredictable and can destroy an unprotected inverter in a moment. 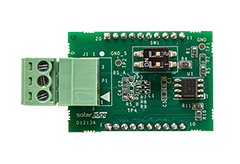 The SolarEdge Data Logger acts as a weather station in combination with environmental sensors and is enclosed in a box for outdoor protection.